We'll make this one fairly short and sweet, folks, because well, that's what it is. 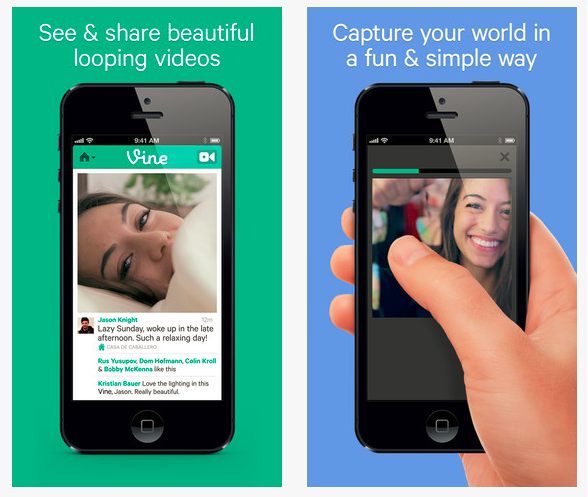 Yesterday, Twitter announced the launch of its new, integrated mobile video app called Vine. The GIF-like app, which was acquired by Twitter in October 2012, enables mobile users to capture and share short videos of six seconds or fewer, which complements the brevity of 140-character tweets quite nicely. Why is it GIF-like, you ask? Because these short videos play on a loop, just like an animated GIF does. 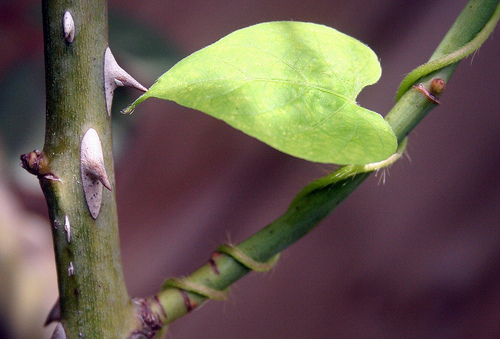 "Posts on Vine are about abbreviation -- the shortened form of something larger. They're little windows into the people, settings, ideas and objects that make up your life. They're quirky, and we think that's part of what makes them so special." While the app is currently only available on the iPhone and iPod touch, and free to download in the App Store, Twitter says it's working to make it available for other platforms, so be on the lookout. Users don't need a Twitter account to use Vine, and despite Mashable's report that its videos weren't getting shared to Facebook, the app claims it supports sharing Vine videos to both Twitter and Facebook, with more social networks "coming soon." The first thing I can't help but think about is how this app plays into the whole visual content trend we're seeing more and more of, particularly in social media. To me, the app seems like a fusion of video content and static visual content like images. And because of its ease of use, I also see it as a more accessible way for marketers to leverage creative video content. While marketers have long had video sharing services like YouTube that enable them to easily share videos in social media, the mobile, on-the-go nature of Vine seems to encourage more quick and dirty video creation and sharing that is less concerned with production quality, and more about the content itself. Vine's 6-second time limit also capitalizes on users' short attention spans, considering that about 20% of viewers will abandon your videos after just 10 seconds, according to Visible Measures.